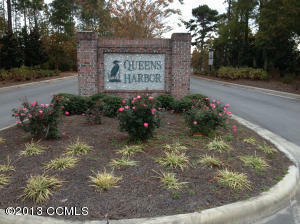 subdivision, one in Quail Ridge subdivision, one in Archers Point subdivision, another in Ocean Oaks, two homes are located in Ocean Forests, another in Sunset Harbor subdivision, one in Emerald Isle by the Sea subdivision, two in Pier Pointe subdivision, one in Shell Cove Subdivision, two in Dogwood Acres subdivision, and the remaining five homes sold in unincorporated areas of Emerald Isle NC. 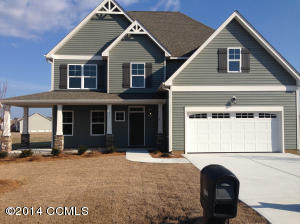 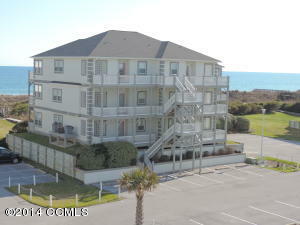 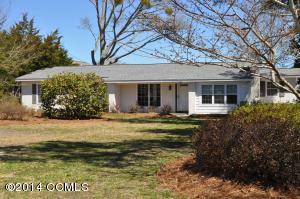 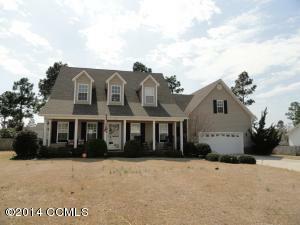 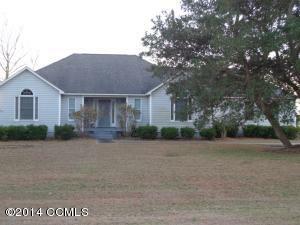 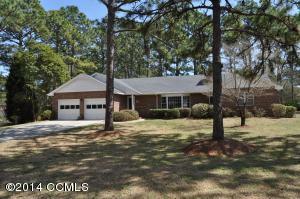 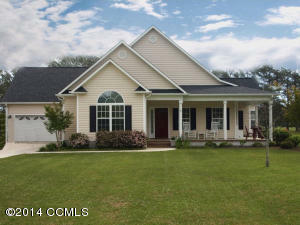 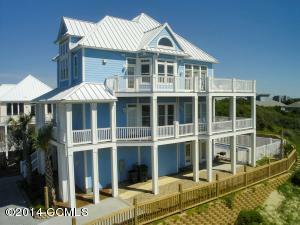 The average price for a home sold in Emerald Isle NC in June 2014 was $327,400. 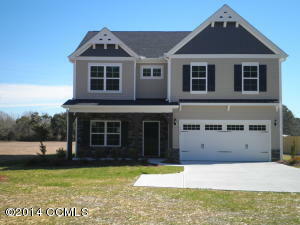 The lowest price home that sold was priced at $122,500. 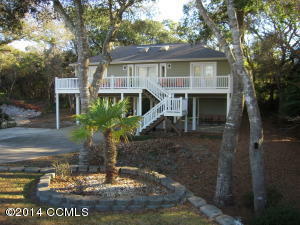 The highest priced home that sold in Emerald Isle NC this month was $900,000. 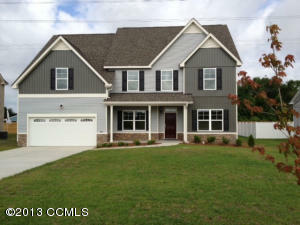 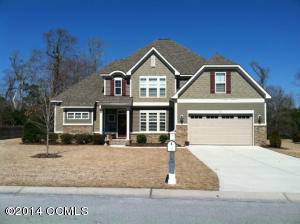 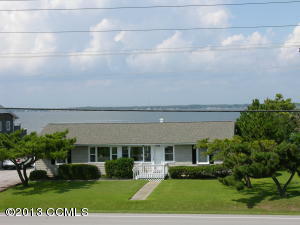 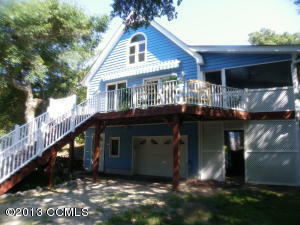 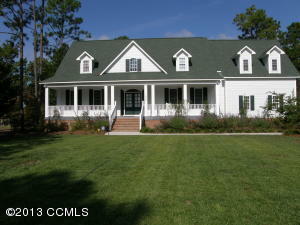 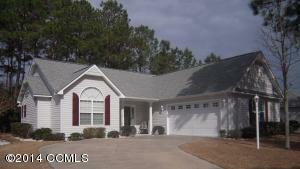 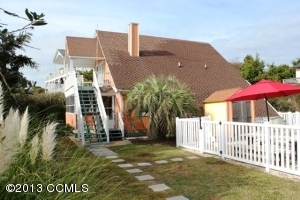 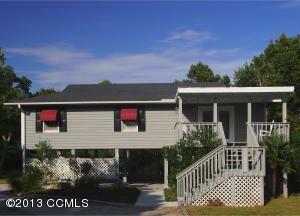 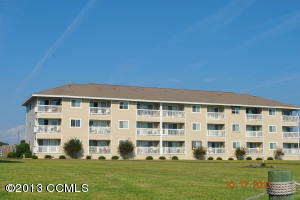 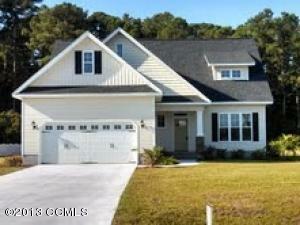 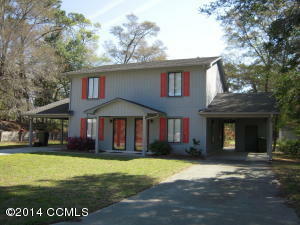 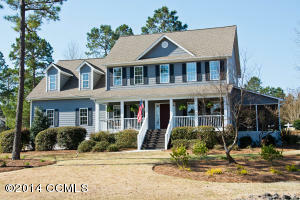 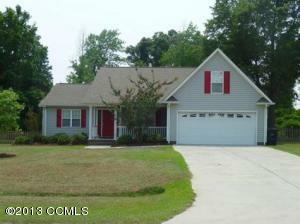 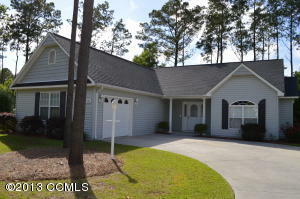 Of the 19 homes that sold in Emerald Isle NC in June the sold at an average of 93% of list price. 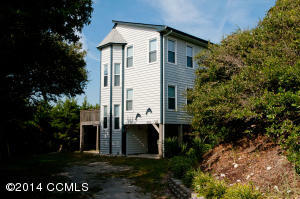 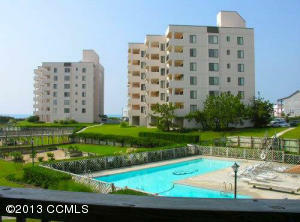 The average price per square foot for homes sold in Emerald Isle this month was $214.54 per square foot. 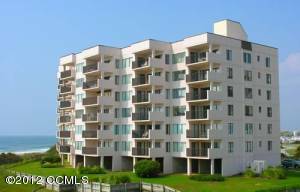 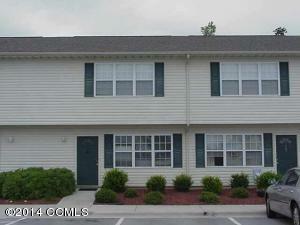 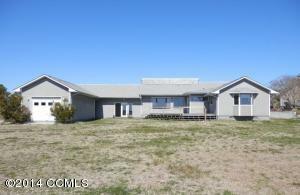 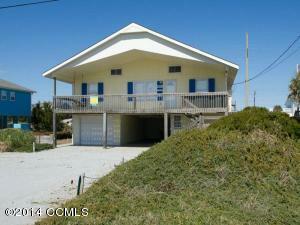 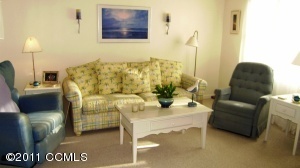 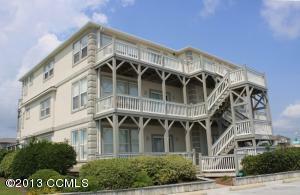 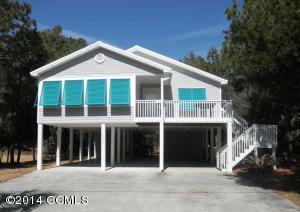 There were one lot SOLD in Emerald Isle during the month of June 2014. 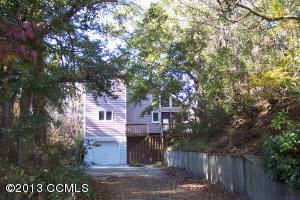 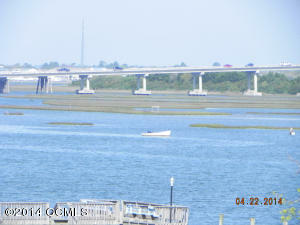 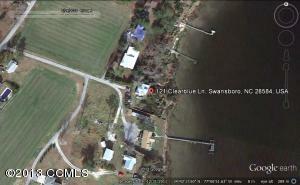 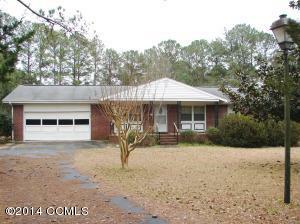 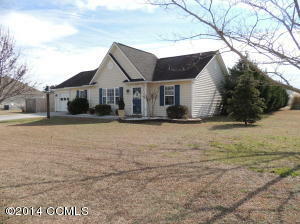 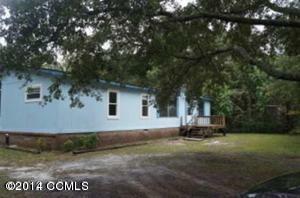 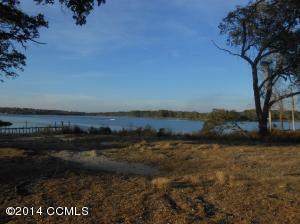 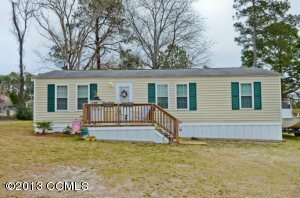 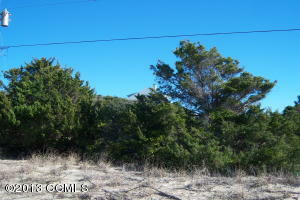 The lot that SOLD in Emerald Isle NC was located in the unincorporated area of Emerald Isle NC. 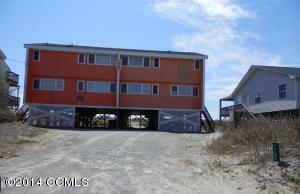 The lot sold for $160,000 and was on the market for 179 days.